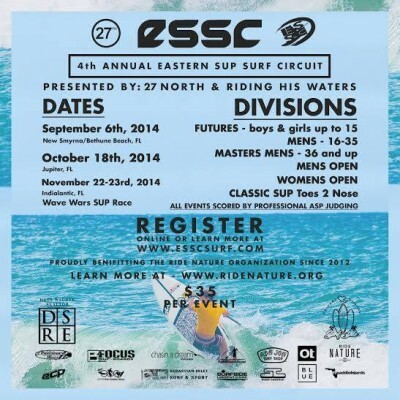 Outstanding conditions in San Francisco for Race number four in the 101 Surf Sports Paddle Race series! 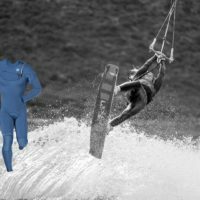 Huge Congratulations to Keith Mcconnaughay, Grant Mcfadyen and Joe Naholowa’a on their 1st, 2nd and 3rd place finish, with only one race remaining in this series, the F-One 14’ Race Pro is looking like the board to beat! 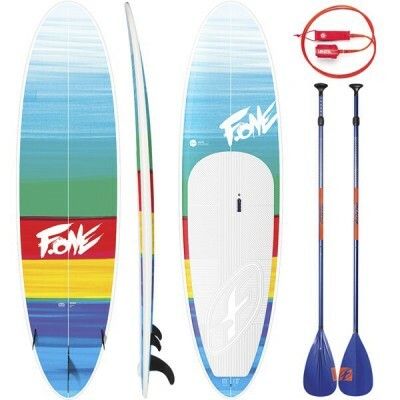 The F-One SUP Pack consists of a F-One MANAWA 10’6″ ASC + F-One Taapuna two part Aluminum paddle and a MANERA 10″ Leash. 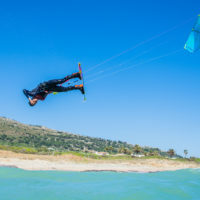 This is a great package for the family. 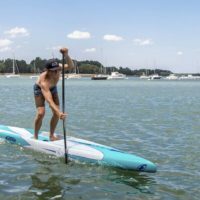 The 10’6 shape is super stable and fun, very durable and lightweight and will also be very fun in small waves. 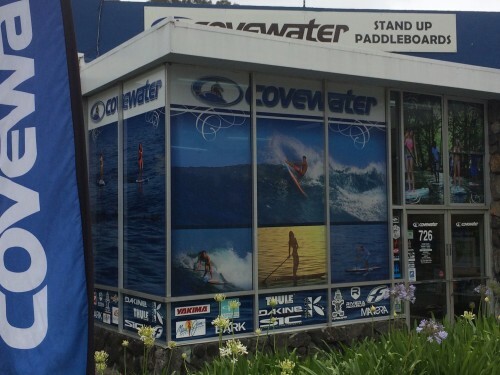 Covewater Stand Up Paddle located in the Santa Cruz, CA recently received a fresh Look! Arthur takes 2nd place at Battle of the Bay ! 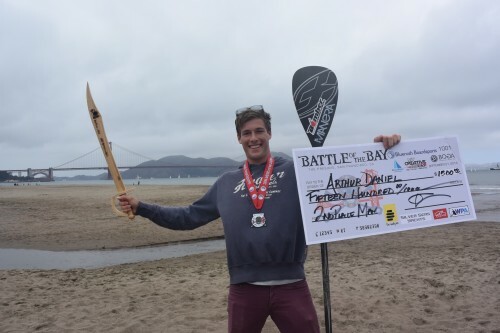 F-One team rider Arthur Daniel took a well deserved 2nd overall place at past week end Battle of the Bay SUP event, held at Crissy Field in San Francisco with the beautiful bay, Alcatraz and Golden Gate bridge as a backdrop. 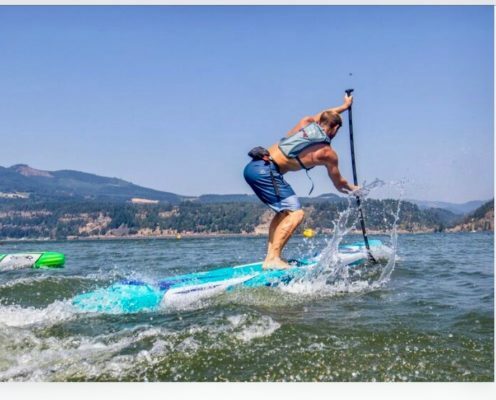 Arthur Daniel had an awesome weekend at the 2014 Columbia Gorge Paddle Challenge placing 7th in the elite course race, 15th in the first downwinder, and 11th in the second! This performance landed F-ONE elite rider Arthur Daniel 12th place overall on the scoreboard. Click the link to check out all the details! 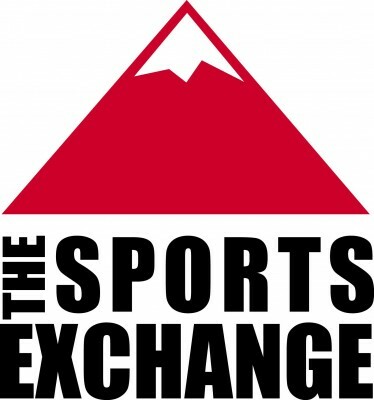 We would like to welcome Rob Cavallo, owner of the Truckee Sports Exchange on board as our newest F-ONE retailer in North Lake Tahoe! 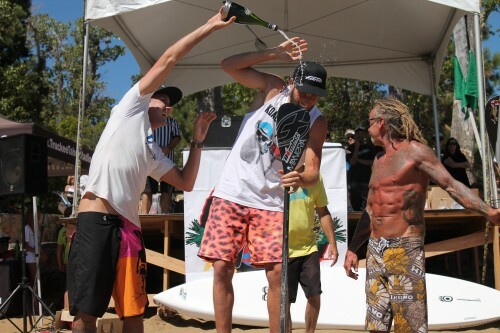 HUGE Congratulations to F-ONE Rider Arthur Daniel for rocking out 1st place over all in the 2014 Ta-Hoe Nalu Event. 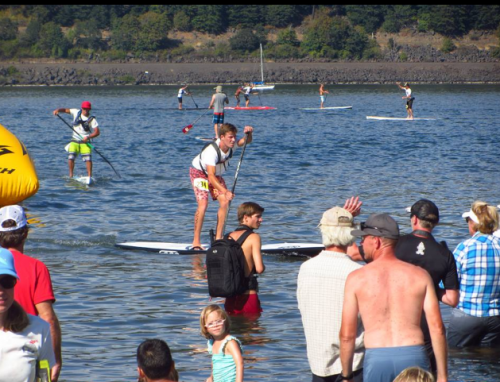 Stay tuned, next stop is in Oregon for the Columbia George Paddle! 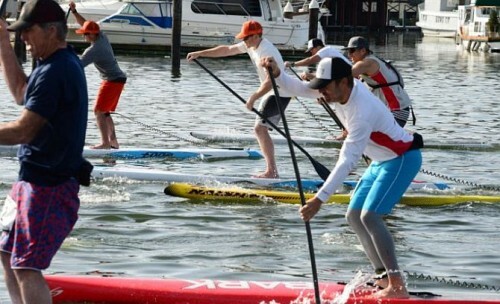 F-One SUP Team rider Arthur Daniel hits the US for an action packed racing schedule. 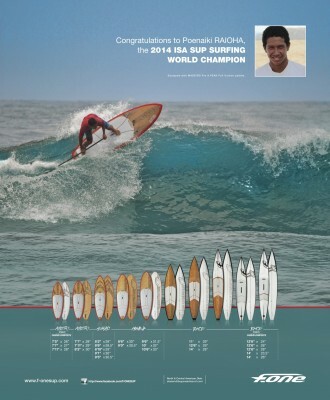 Watch out because he will be in the US starting August 16th for the 2014 Ta-hoe Nalu Event. Stay tuned and get ready for Arthur. 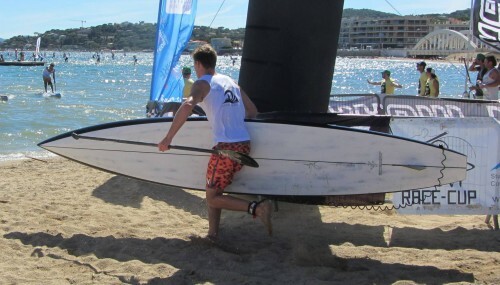 Congrats to team rider Poenaiki Raioha, the new 2014 ISA SUP Champion and his board of choice the Madeiro Pro Carbon.